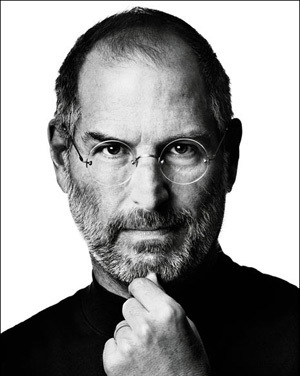 Anticipating a slow iPhone/iPad iOS5 update? 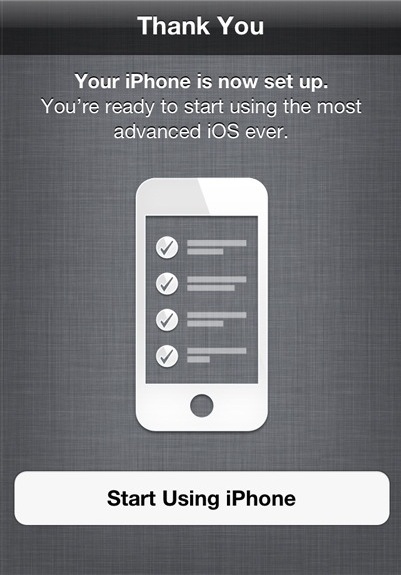 An iOS 5 update to your iPhone or iPad can take an hour — or three, or four. I recommend you choose to “download only” first and then “update” later. In so doing you can untether your iPhone/iPad and leave iTunes to take its time downloading the file. If you choose “update” you cannot untether the device from your computer and you may be in for a very long wait. 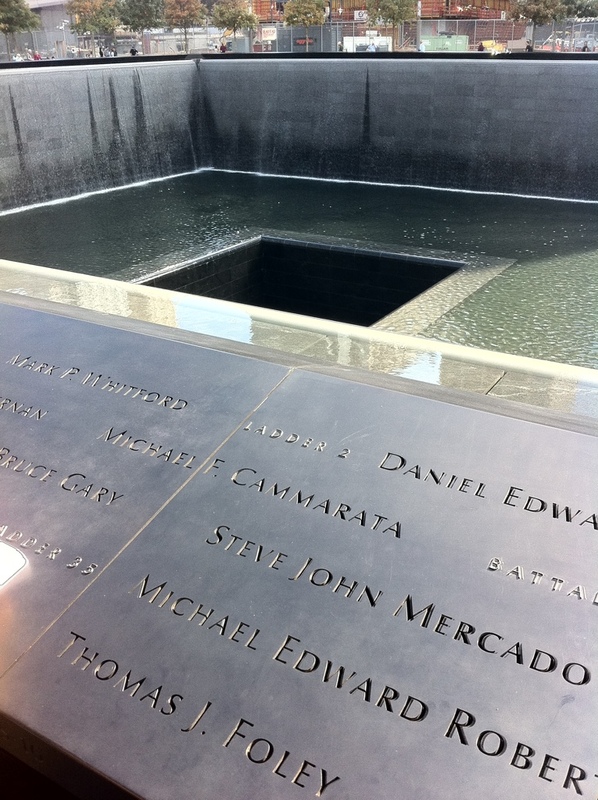 One month after it opened on 9/11/2011 I finally got in to see the memorial. Ten years after the tragic events which precipitated it. 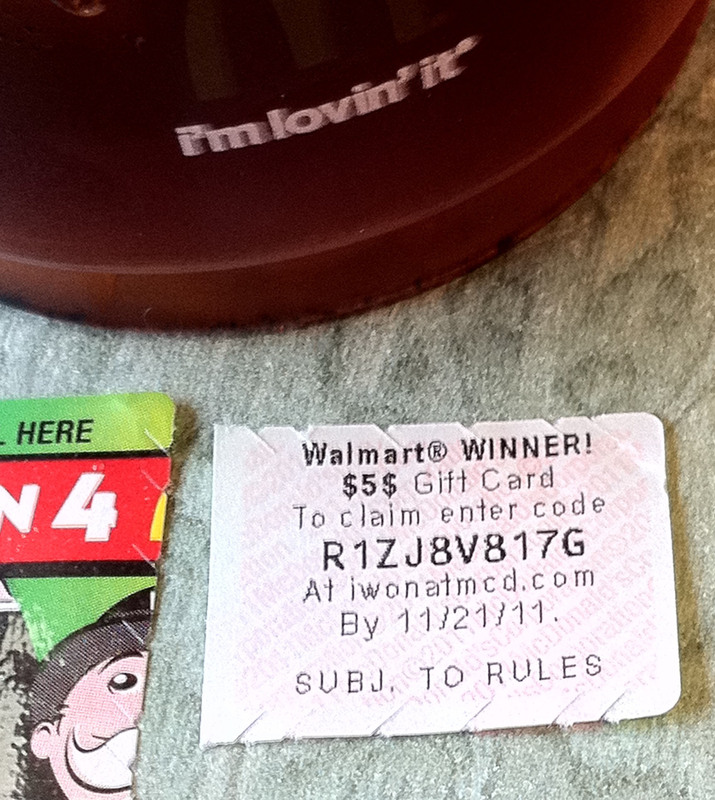 Big McDonalds Monopoly Prize Winner … Not!